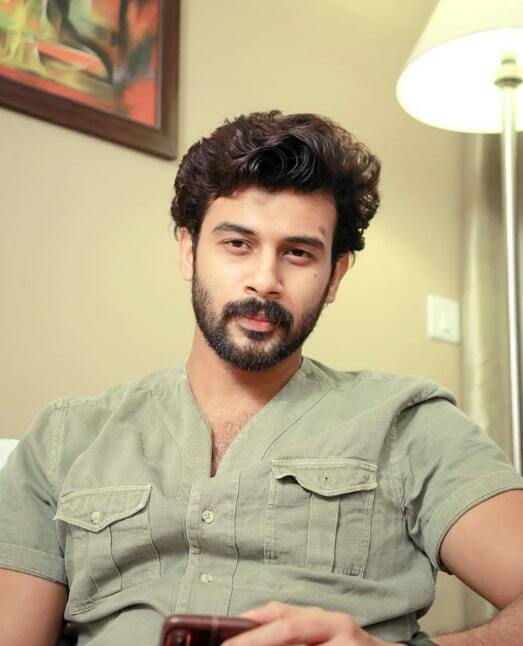 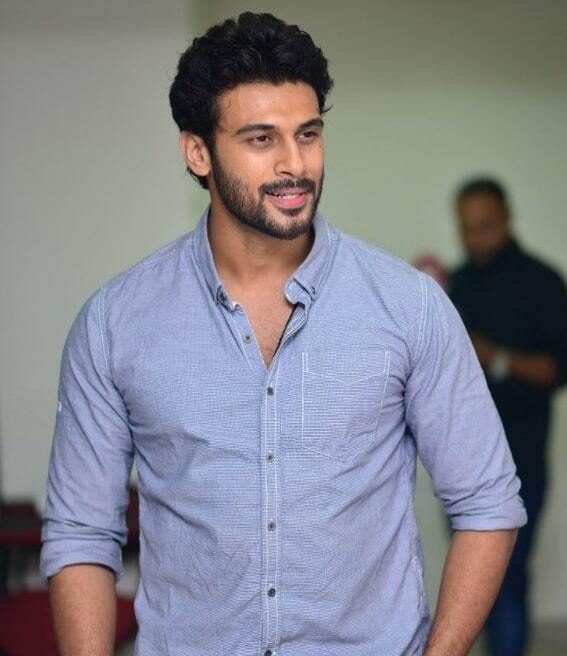 Anson Paul is an Indian Model and Film actor, who predominantly works in the Tamil and Malayalam film industry. 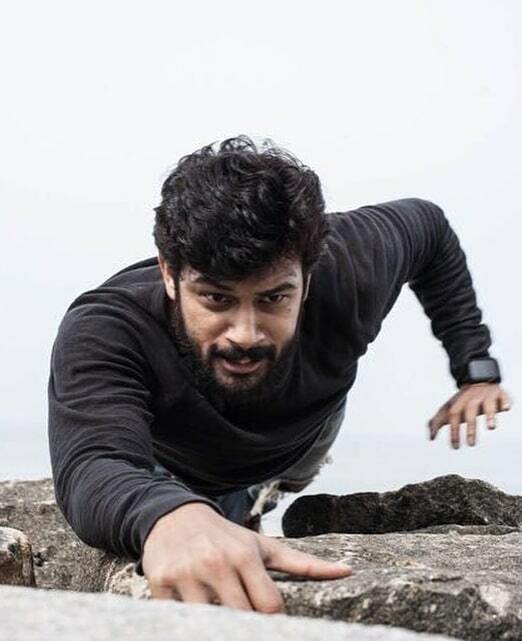 He is well known well known for his performance in Su.. Su… Sudhi Vathmeekam and Tamil Movie 90ml. 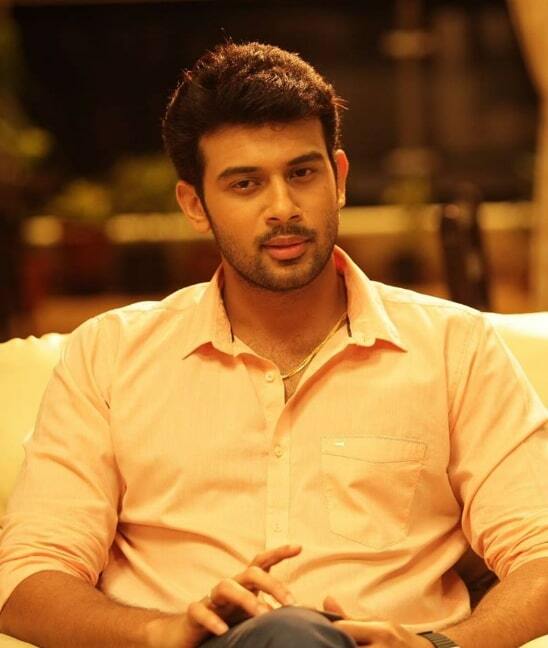 He born on 15 July 1992 and Brought up in Chennai, Tamil Nadu. 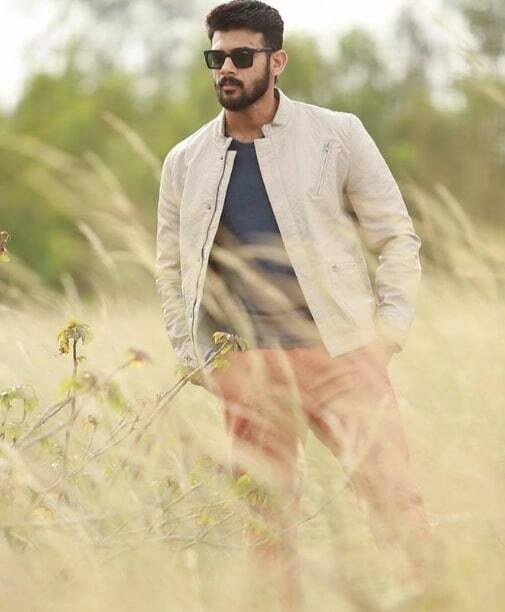 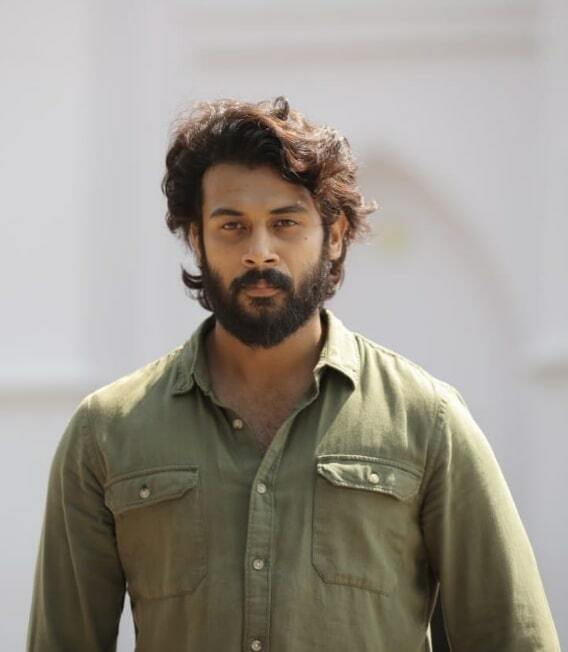 He Made his Acting debut with Malayalam film KQ in 2013, Directed by Baiju Johnson. 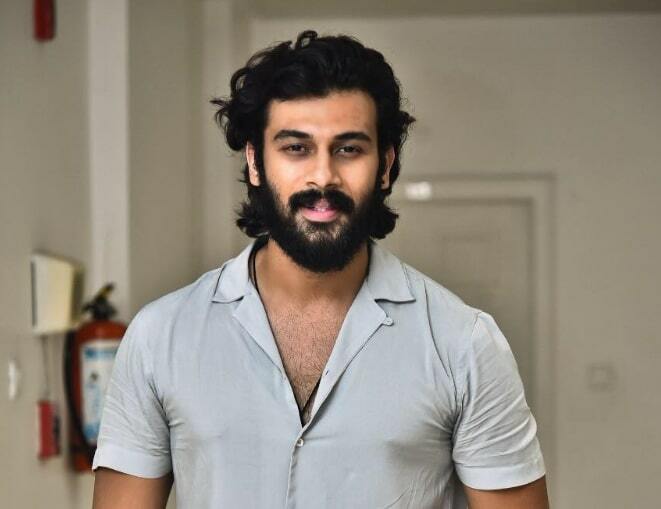 He also acted in well known Malayalam Movies include Ozham (2016) Su.. Su… Sudhi Vathmeekam (2016), Oo and Aadu 2 (2016). 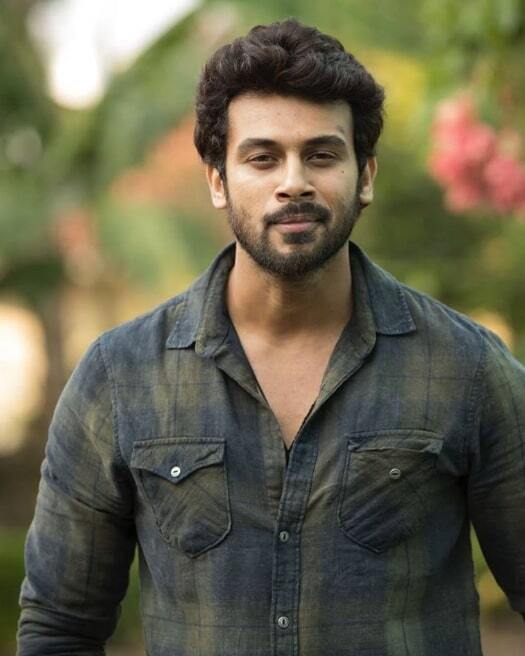 He Made his Tamil film debut with Remo in 2016, directed by Bhakyaraj Kannan and appeared in Well known Tamil movies includes Solo (2017) and 90ml (2019).